• Lonely people have a 50% increased risk of early death. • We need to change our approach from asking “what’s the matter with you?” to “what really matters to you”? In the afternoon, Elaine and I both chose to attend a session called ‘connecting through digital technology’, which was all about the ways in which online services can be used to improve the lives of older people. • Digital technology can exclude people just as much as it can bring people together, so it’s really important to ensure that it’s aimed at older people in a way that makes sure they’re included. This could include changing our vocabulary, as often terms such as ‘the internet’ can make people feel apprehensive and less likely to want to get online. 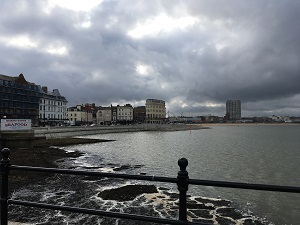 • In Torbay, they had really positive results when they ran informal drop-in sessions in GP waiting rooms, showing patients how they could make doctors’ appointments online. • Keep it simple and ask older people what it is they want out of technology! There’s no point forcing people to learn how to use Facebook or Twitter if they have no desire to ever use it. In the evening, we were invited to the Arcade at Dreamland, which is considered to be Britain’s oldest-surviving amusement park. Here, we were treated to a performance by the Thanet older people’s ukulele group before indulging in some good old fashioned fish and chips. After that, everyone also had the opportunity to try the roller disco. I gave it a good go however after circling the rink for the 5th or 6th time, I decided it would be much more sensible to quit whilst I was ahead to avoid damaging the equipment/myself/anyone else around me. We heard a great panel discussion about the impact of loneliness and social isolation on older people. • One of the more positive points that emerged from the discussion, was that there isn’t actually any evidence to suggest that people are lonelier nowadays than in the past. • What the data does show however, is that there are clear links between loneliness and physical and mental wellbeing. • We need to improve transport options, access to facilities and increase cultural participation opportunities in order to bring older people together and to help to reduce social isolation. 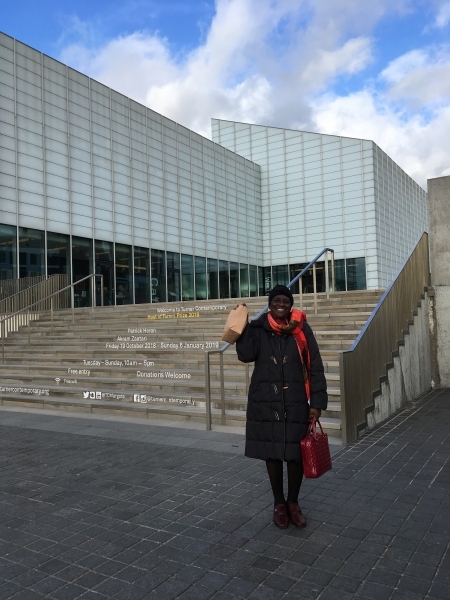 • How the arts can help to reduce levels of social isolation in older people. Everyone was really interested to hear about the Culture Champions scheme, particularly about the Elders Company, which recruits people over 60 to take part in workshops and one-off projects to develop performance skills. 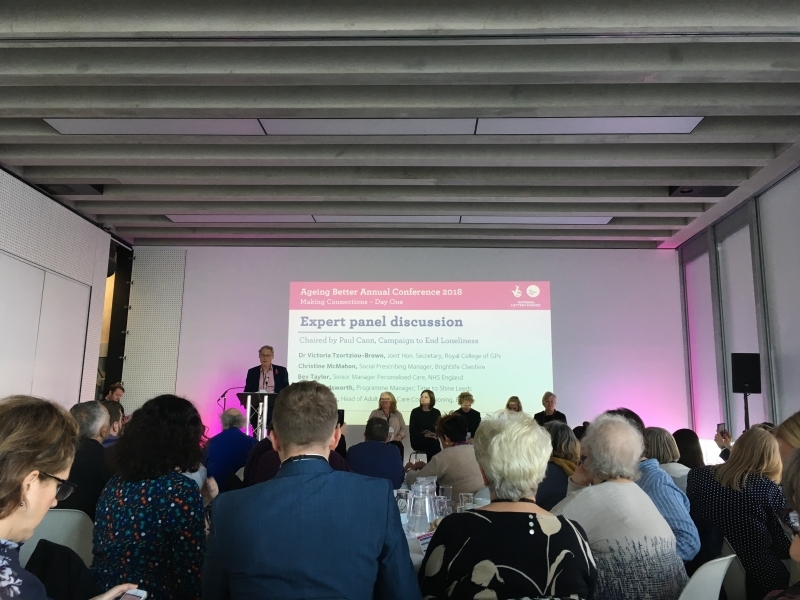 Overall, Elaine and I both had a fantastic time at the conference and met some really interesting people who are doing excellent work to reduce social isolation and to help older people to remain connected to society. We will be sharing our learnings with the rest of the Greater Manchester Older People’s Network and hopefully connect more with other similar networks and forums throughout England.